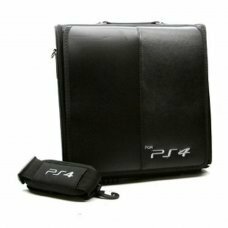 Carrying Case Travel Bag for Sony Playstation 4 - PS4,PS4 Slim. 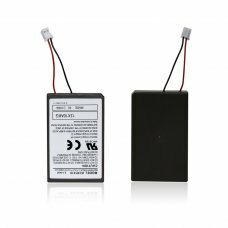 Designed for Sony PlayStation PS4, PS4 Slim. 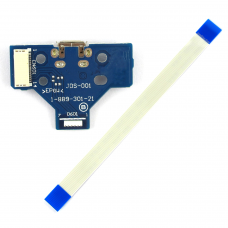 Adjustable shoulder strap, can be used as a bag or handbag The main co.. 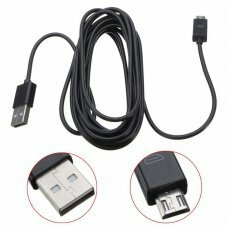 This cable is specifically designed for PS4, Xbox One controllers and any other Android devices with a Micro USB port. EXT.. 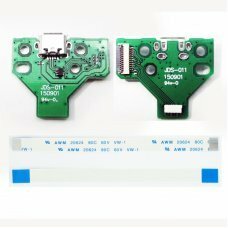 Compatibility information: There were two different lasers used in the PS4.Please make sure your circuit board is model BDP..
Reemplazo Laser Lente KES-490 KEM-490 Sony PS4 CUH-1001A 500GB BDP-020 BDP-025DescripciónReemplazo original de láser Blu-ra.. 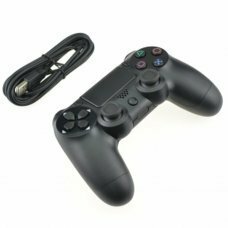 Compatible WIRED Game Pad for PS4 DoubleShock 4 for playstation 4 with vibration exactly same functions as the original con.. 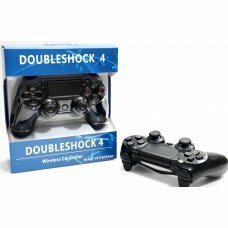 Compatible Controller for PS4 is an unofficial DoubleShock controller that retains all the virtues of the original controll.. 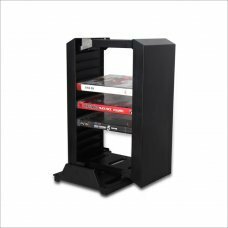 Features:- The storage stand can place up to 12 gaming discs.- Elastic stand clips your console and keeps it in a vertical .. 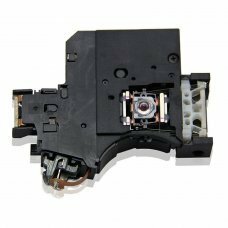 Description: - The board is located inside the Dualshock 4 controller. 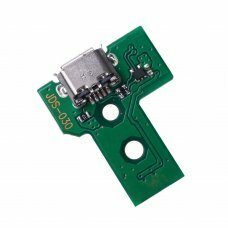 This allows the function of charging the batter.. 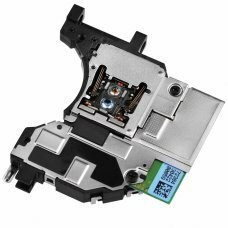 Product Features * A fashionable Sony Playstation 4 - PS4 carry case. 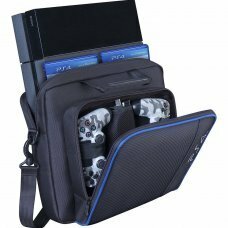 *Carries all your gaming accessories. * Protect your.. 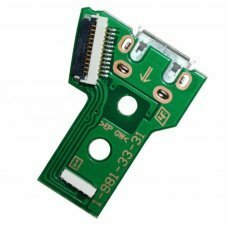 Description HDMI port for Sony PlayStation 4. 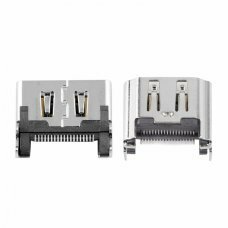 Package Includes: 1 HDMI port module Condition : New..